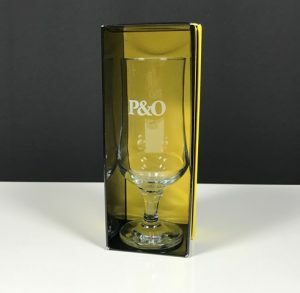 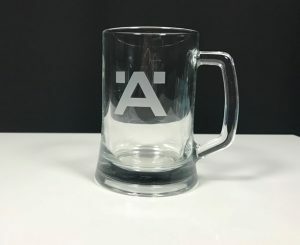 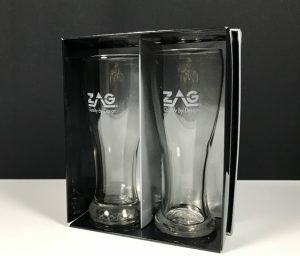 A great range of Corporate Beer & Spirit glasses, if you are looking to impress your clients or wish to recognise someone in the work place then look no further. 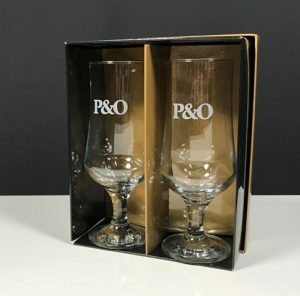 Our range of corporate beer and spirit glasses will sure to impress. 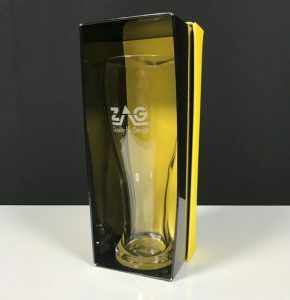 From our impressive beer mug to the v pilsner there is a glass to suit all taste. 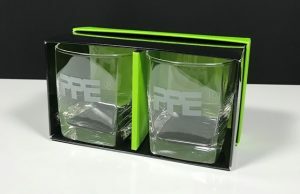 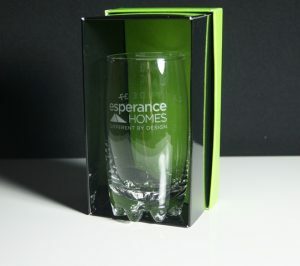 Our pricing includes etching to the front of the glass with your logo and details. 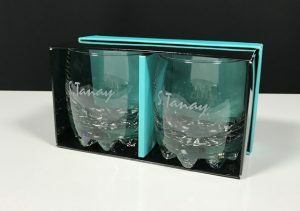 Our minimums are small we are happy to do a run of 10 units. 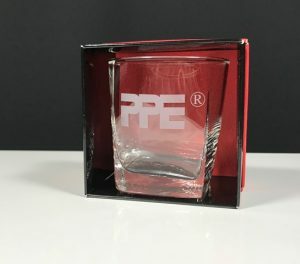 There are not many companies that can do that. 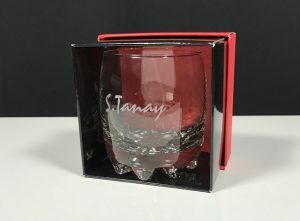 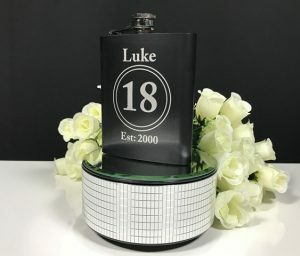 As our glasses are etched we have the flexibility of individually personalising each glass. 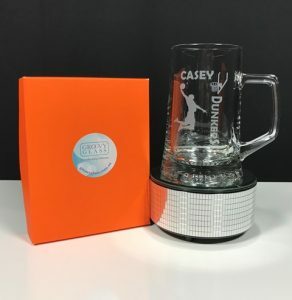 Team up with our optional gift boxing and you have a great corporate gift.